Arrival at Zagreb airport. Meet & greet upon arrival followed by a private transfer to your hotel. Evening at leisure and overnight at the hotel in Zagreb. Morning is reserved for Lower Town guided walking tour. Zrinjevac park together with many buildings represents the typical architecture of Central Europe from 19th and 20th century. Buildings of The Croatian Academy of Science and Arts and neighboring Art Pavilion are two finest examples. 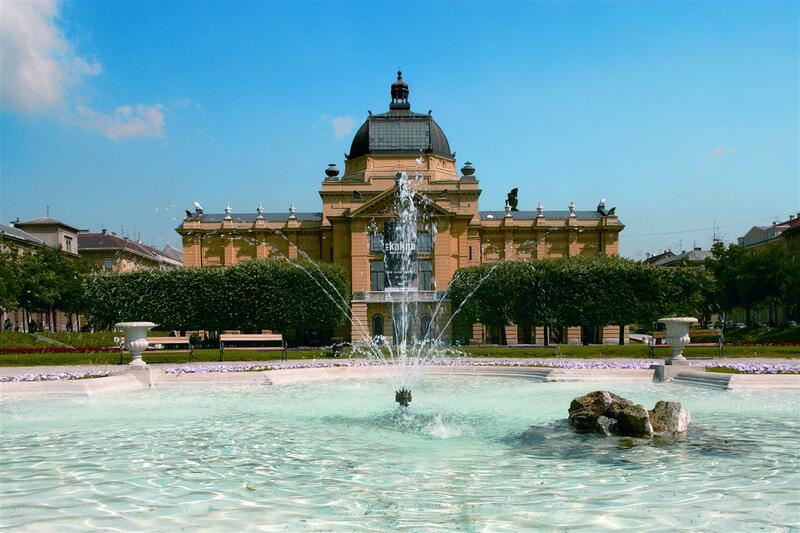 Continue by the Botanical Gardens and Marulic Square towards the Marsal Tito Square with another three important landmarks of Zagreb: The Mimara Museum, Croatian National Theater and Zagreb University. Afternoon starts with a short funicular ride to Upper Town – totally different, enchanting Zagreb and the story dates back to 15th and 16th century. The Lotrscak Tower signalizes the high noon to Zagreb citizens with the cannon shot every day. St. Catherine's Square with baroque church, St. Mark's Square with Houses of Parliament and Government and St. Mark's Church with it's picturesque roof, The Stone Gate – another remaining of strong city walls are impressive sights for your own postcard of Zagreb. Enjoy the afternoon to explore the city on your own Overnight at the hotel in Zagreb. Breakfast followed by depan excursion to the rural and wine growing area in Zagreb's background, north of Medvednica Mountain. 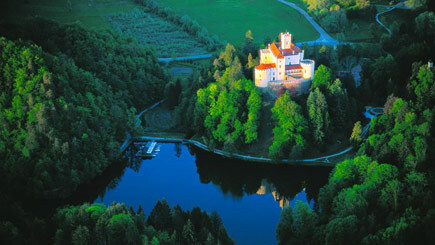 You will visit the Trakoscan Castle, one of the best preserved medieval castles dating back from 13th century. This is the unique opportunity to see how Croatian aristocracy lived in the medieval ages through the remarkable collection of swords, spears, and firearms of the period. Continue to the delightful baroque city of Varazdin, once the capital of Croatia. 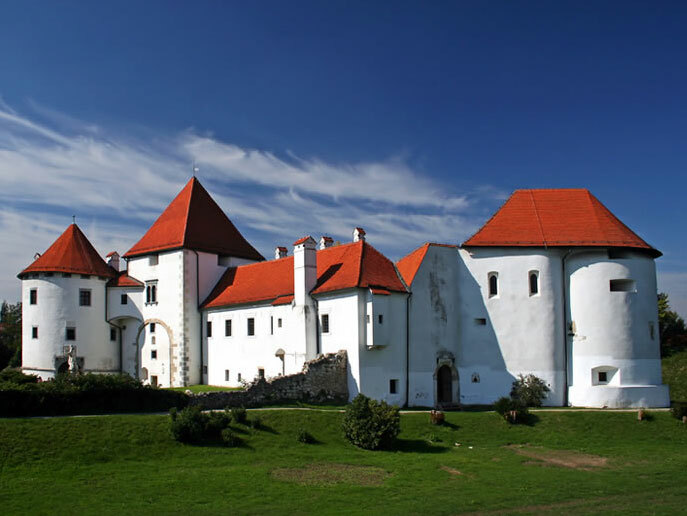 In a short walking tour you will visit the Varazdin castle, the only cone placed in the middle of a contemporary modern city. Return to Zagreb and overnight. Morning at leisure in Zagreb. Departure from Zagreb towards Opatija. The city owes its' name to the Benedictine Abbey which was built in the 15th century on the undisturbed sea shore. Known as the pearl of Austro-Hungarian Riviera at the end of 19th century, gained its recognition as a tourist destination by the European high society, emperors, famous artists and celebrities such as Wilhelm II, Franz Joseph, Empress Sissy, Gustav Mahler, Isidora Duncan, Anton Pavlovich Chekhov and many others. Overnight at hotel in Opatija. Breakfast at the hotel, followed by a full day Istria Peninsula Tour. The first stop is in Hum – officially the smallest town in the world with only 22 inhabitants. Following the Mirna river valley we will reach the villages of Livade and Motovun, towns between dream and reality, located on the very peak of a hill offering a magnificent view of the valley and surrounding hills. Groznjan and Motovun regions are most famous for truffles, as well as for one of the best white wines Croatia has to offer. 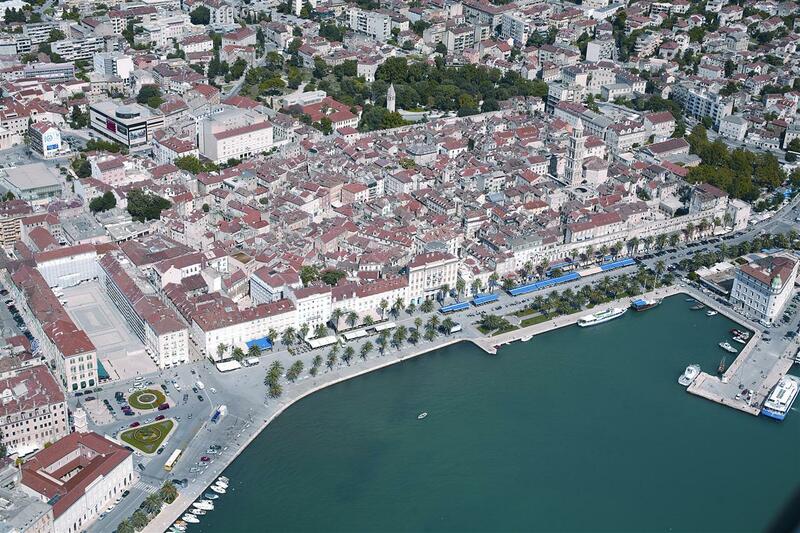 The road will lead us further to Porec for a walking tour where we will visit the ancient Euphrasius basilica - the sine qua non of religious architecture with outstanding Byzantine mosaics from the 5th century and further to Rovinj the Jewel of Istria. 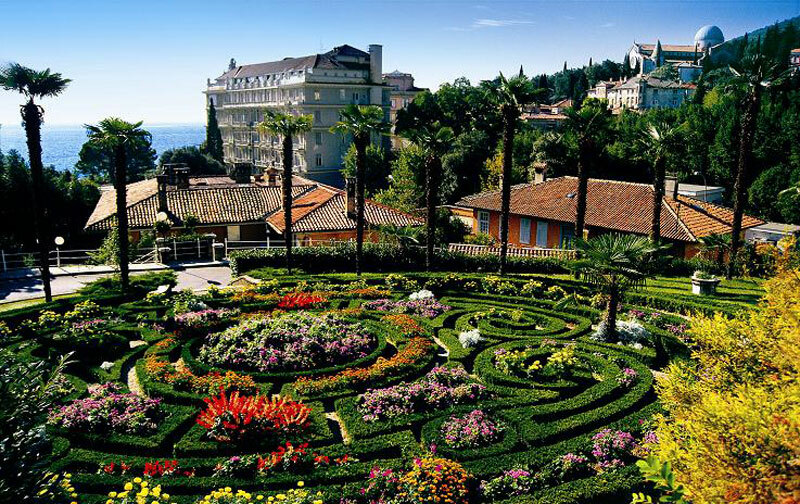 Return to Opatija for overnight. 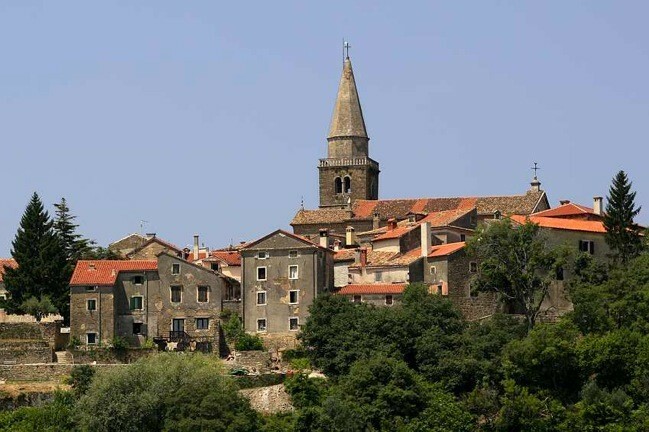 Walking tour of this ancient Croatian city which inherited many diverse architectural sights from its long and turbulent history such as the church of St Donat, originally built in 9th century in the Byzantine style. Another landmark is the cathedral of St Anastasia constructed in the 12th and 13th centuries in Romanesque style. The main city street – The Wide Street – or Kalelarga, together with modern architectural solutions of Sea Organ and Greeting to the Sun are unique in the world. Afternoon departure to the small neighboring town of Nin which dates back to Liburnian times, much before ancient Greeks and Romans conquered the town. 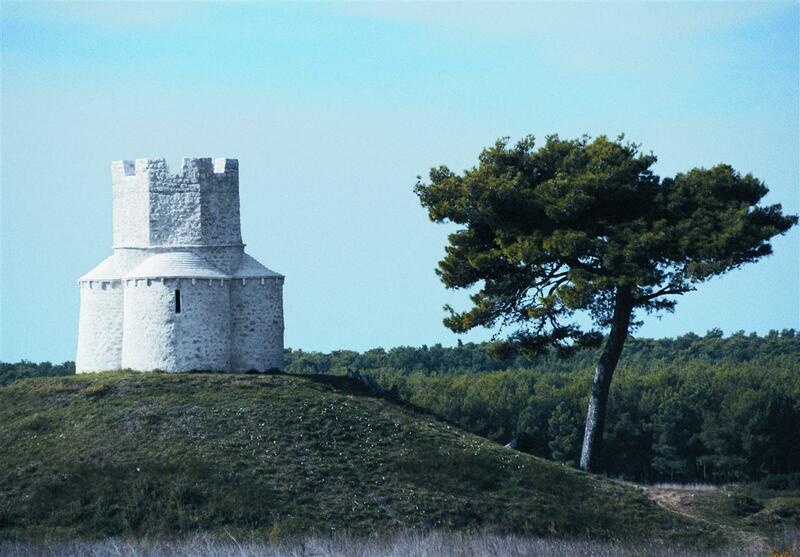 In the new history, Nin is important as the first royal town – seven Croatian kings were crowned here. Return to Zadar for overnight. Breakfast at the hotel followed departure to Split with en-route stops in Sibenik and Primosten. 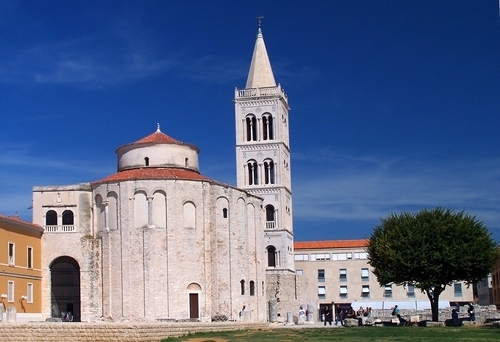 Visit the cathedral of St James (UNESCO World Heritage List since 2000) in Sibenik that bears witness to the considerable exchanges in the field of monumental arts between Northern Italy, Dalmatia and Tuscany in the 15th and 16th centuries. The form and the decorative elements of the Cathedral, such as the remarkable frieze decorated with 71 sculptured faces of men, women, and children, also illustrate the successful fusion of Gothic and Renaissance art. The enchanting peninsula of Primosten is one of the most photogenic spots on the Adriatic coast. There are no particular sights or museums in Primosten but the old medieval town is a museum for itself. 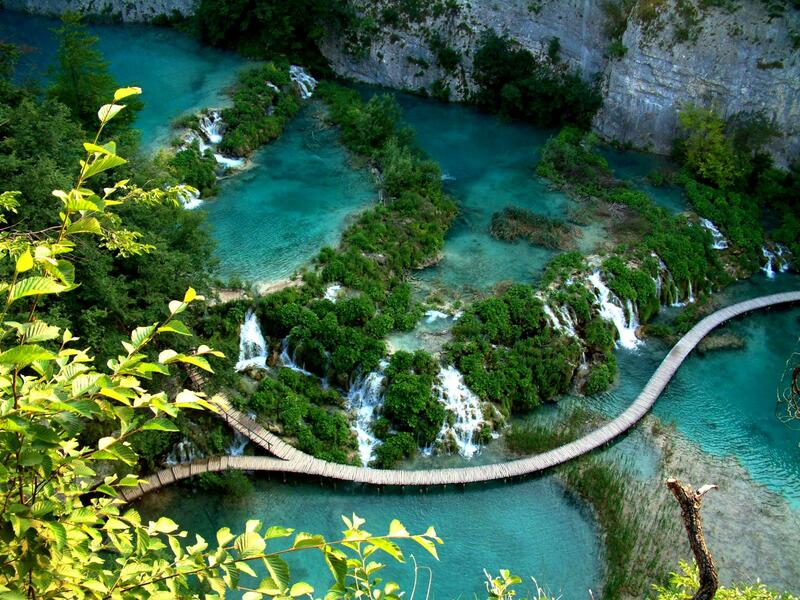 You only need to follow the main path which runs around the whole are and choose the perfect spot for a coffee break. The day ends in Split. Overnight at the hotel. 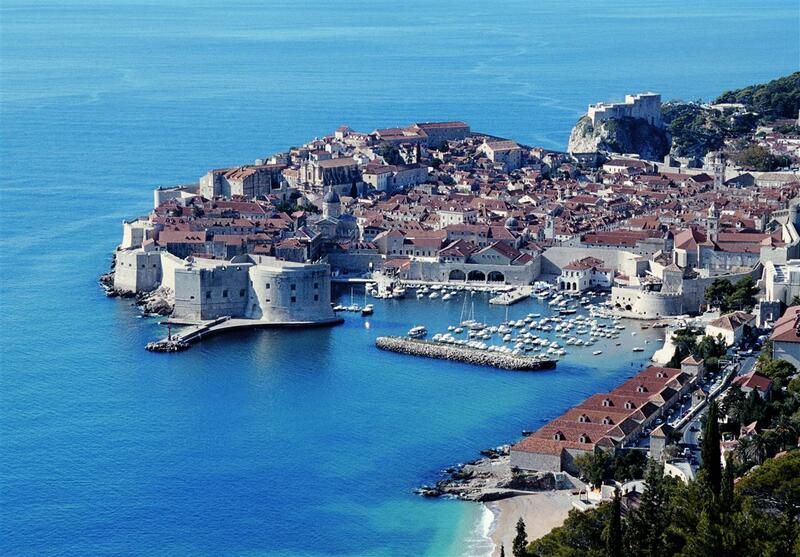 Your guide will meet you at the hotel and introduce to you the largest and most important town in Dalmatia. Walking tour of the historical center and remainings of the famous Diocletian’s Palace (UNESCO World Heritage List since 1979), built between the late 3rd and early 4th centuries A.D. The cathedral was built in the Middle Ages, reusing materials from the ancient mausoleum. 12th and 13th century Romanesque churches, medieval fortifications, 15th century Gothic palaces and other palaces in Renaissance and Baroque style make up the rest of the protected area. Afternoon free at leisure. Overnight at the hotel in Split. 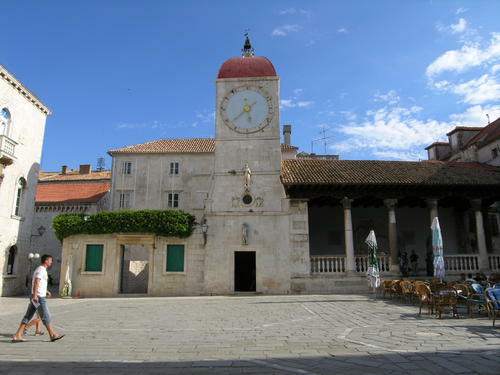 Guided visit of Trogir, known as the town museum. Lovers of cultural and historical monuments, art, architecture and peaceful alleys are given the opportunity to learn about manifold and complex heritage – from Romanesque yard to the modern interiors. The unique historical core, Radovan’s portal along with the abundant art collections have been arousing excitement among visitors and travellers for centuries. Afternoon free at leisure. Overnight at the hotel in Split. Morning at leisure in Split. Departure towards Dubrovnik with en-route stop in the town of Ston built in the 14th century in the form of a two-fold fortification system with Large and Small Ston, aiming to protect the salt plants, one of its major economic resources during the old Dubrovnik republic. A 12 - kilometer long wall – the world’s second longest wall after the one in China – connects two fortified cities: the first was built in order to protect the salt plants and the second as the salt export harbor. The oldest in Europe, the Ston salt plants are still in use, and the salt producing technology hasn't been changed for centuries. 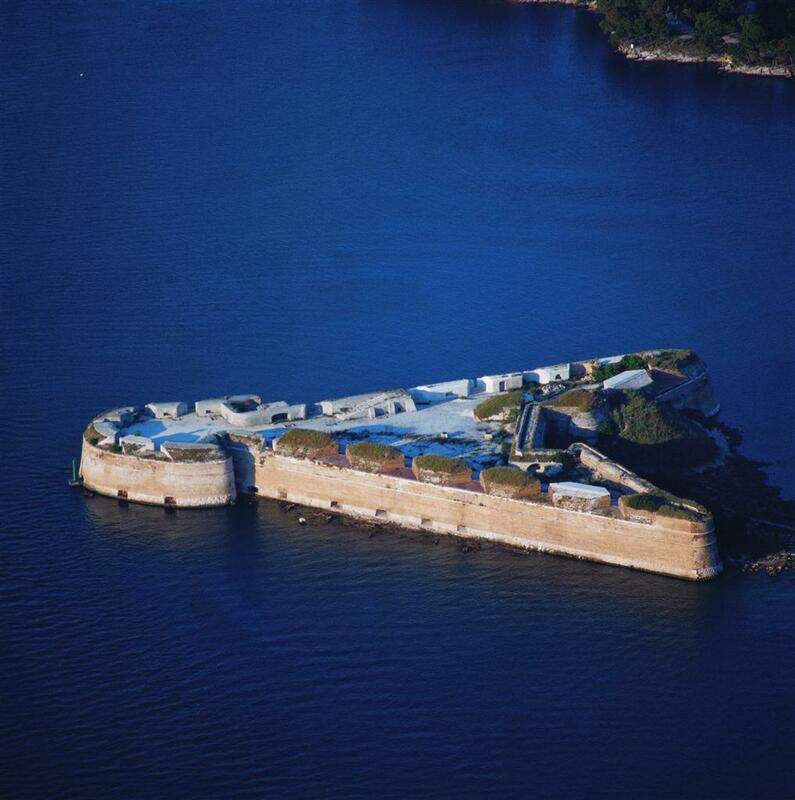 Your visit to Ston will undoubtfully be a journey through history. 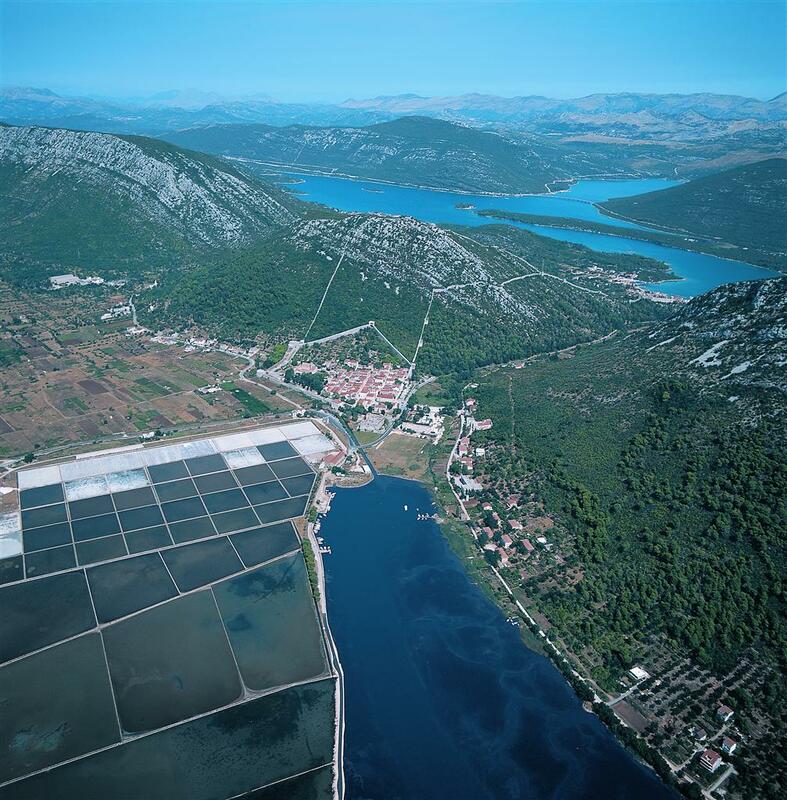 In Croatian gastronomy – the Ston Bay is the cradle of farming of mussels and oysters which you will have the chance to taste. Arrival to Dubrovnik. Accommodation at hotel and overnight. After breakfast explore the Old City included in UNESCO World Heritage Site list through our speacilly designed guided tour. This ancient city surrounded by ramparts and fortresses abounds in architectural and cultural masterpieces carefully preserved for centuries. A pleasant walk will take you to the Rector’s Palace, the Dominican Monastery housing a rich collection of medieval paintings. 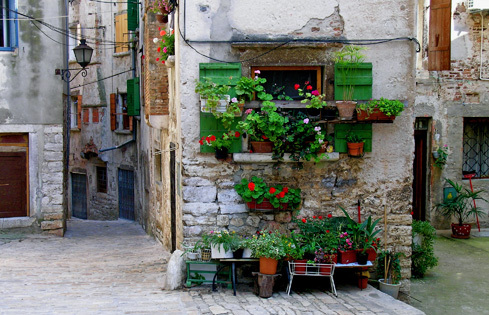 Following the central city street – Stradun – you will visit the Franciscan Monastery, and other intriguing sites. Afternoon is free at leisure. There is no better way to spend it than visiting the Old City Walls and enjoying on your own the splendid view sover the historical buildings, houses, palaces and churches in the net of tiny streets. Overnight at hotel in Dubrovnik. 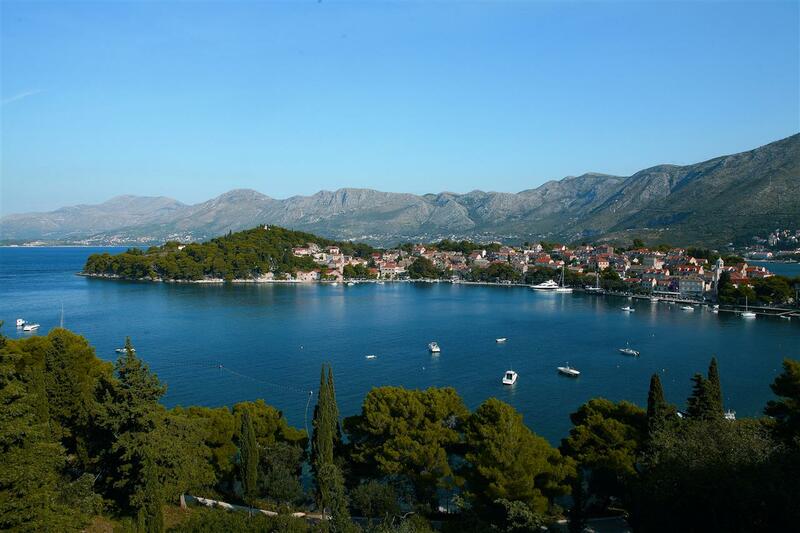 Half day excursion to the neighboring town of Cavtat – the center of Konavle area. It is located on the peninsula of Rat, which surrounds the well protected and accessible bay together with the peninsula of Sustjepan. In its harmonious architecture, the centuries-old natural, spiritual and material affiliation to the Dubrovnik Republic can be observed. Cavtat, the antique Epidaurus, was an important Roman colony in this region, which expires after the breakthrough of the Slavs and the Avarians into this area after the decline of the Western Roman Empire, and their inhabitants flee to the neighboring settlement Laus-Rave-Ragus, where Dubrovnik aroused from. Overnight at hotel in Dubrovnik. Breakfast at the hotel followed by check out and transfer to the Dubrovnik airport for outbound flight.